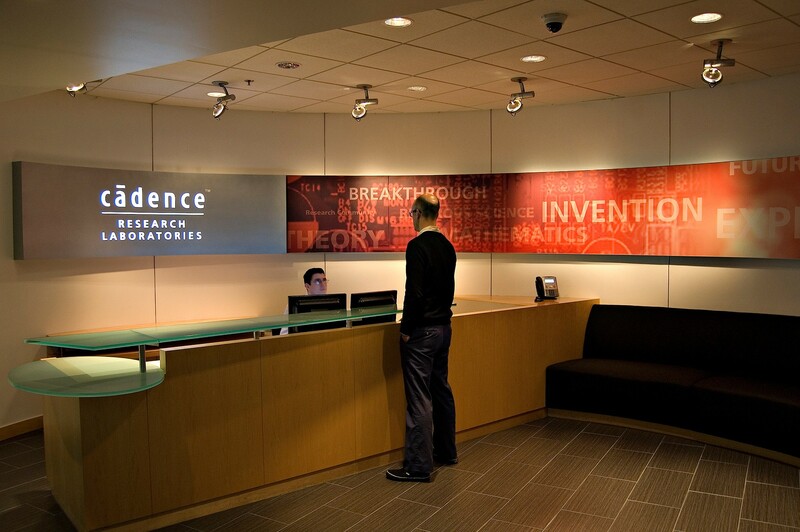 Understand Cadence’s advanced engineering systems… without a Ph.D. 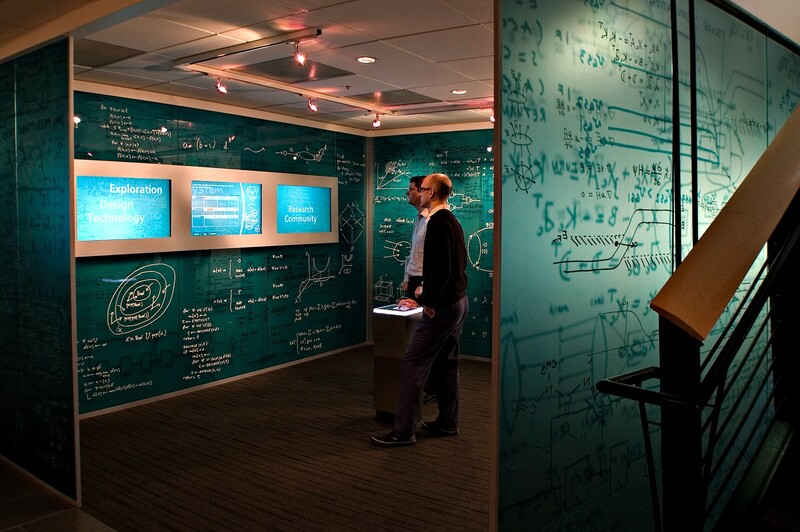 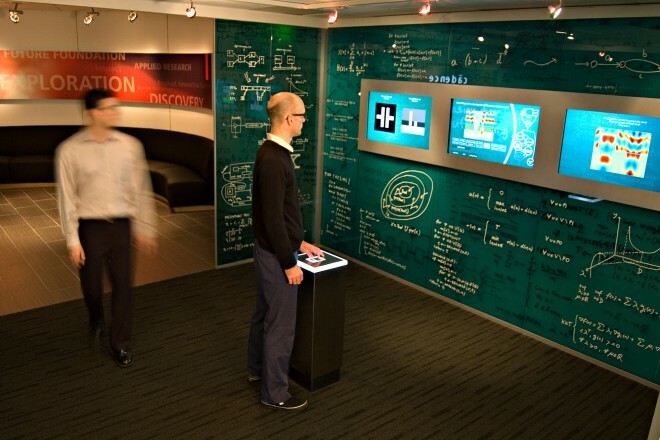 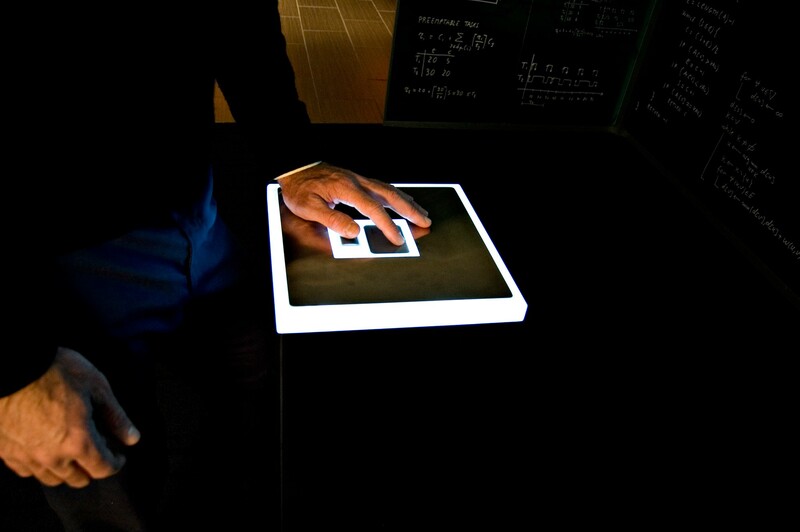 Working with researchers, West Office created the Think Tank, an immersive environment where visitors explore the research lab’s work. Complex equations in the researchers’ own handwriting cover the translucent walls and reflect the Laboratories’ rigorous intellectual atmosphere. 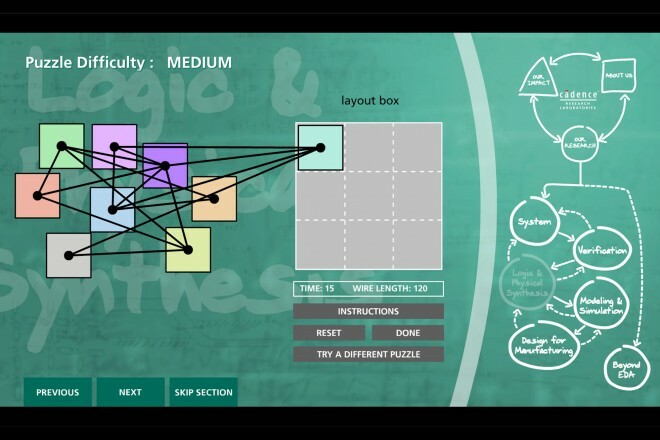 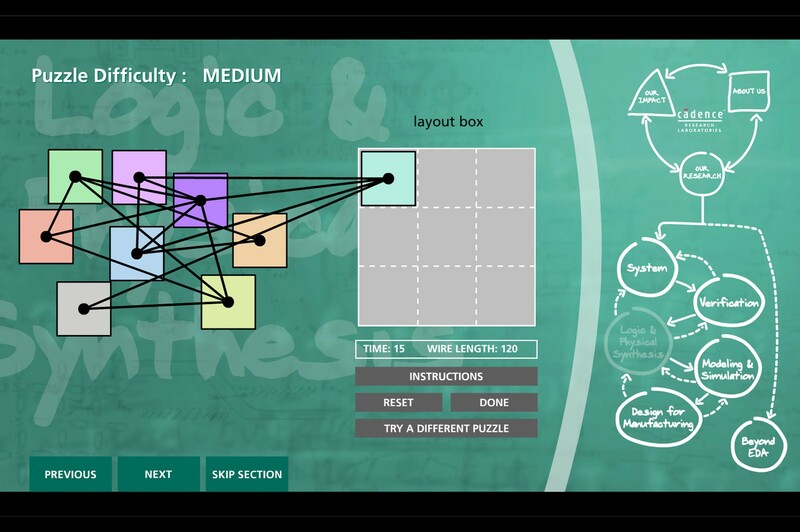 An interactive program presents the technical research in an approachable way through the use of animations, puzzles, and analogies.